You can contact EXEDY directly for technical assistance by phone (+44 (0) 1928 594883) or email (technical@exedy.co.uk). I have a problem with my EXEDY clutch, how do I submit a warranty claim? The first step would be to contact the retailer where it was purchased from. After determining that there may be a manufacturing issue, the retailer can submit the clutch kit to us for further examination. We will make our determination and work with the retailer to resolve the issue. No warranty claims are offered sight unseen. Please see the EXEDY warranty policy, which can be found here. My new EXEDY clutch looks different to the previous clutch, do I have the right parts? 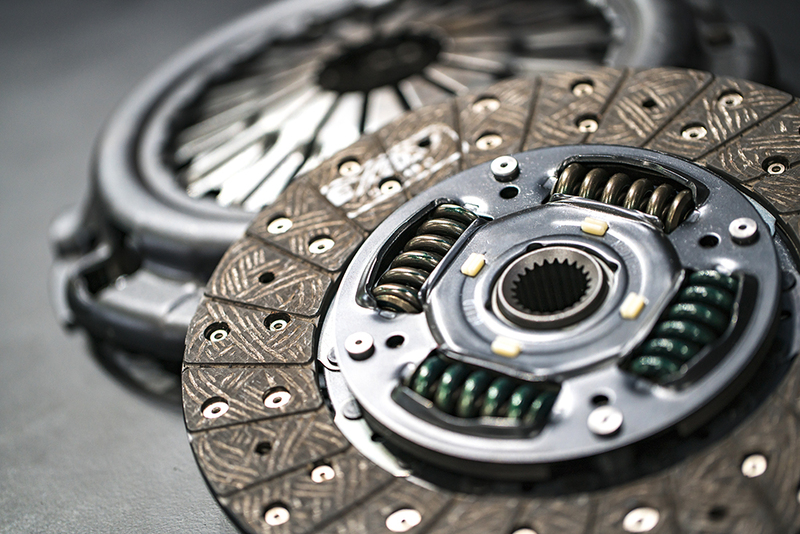 There are a number of clutch manufacturers with many different designs, we make every effort to use the most suitable components for your application. If the components fit properly without modification, chances are you have the correct parts. If it appears something needs to be modified to make it work, stop and contact our technical department by phone (+44 (0) 1928 594883) or email (technical@exedy.co.uk). Are there any special modifications necessary to install an EXEDY clutch? All EXEDY clutch kits are designed to be a direct bolt in replacement for the original clutch. Pedal height adjustments are sometimes necessary, depending on the application. Will an EXEDY clutch kit increase pedal effort? No. 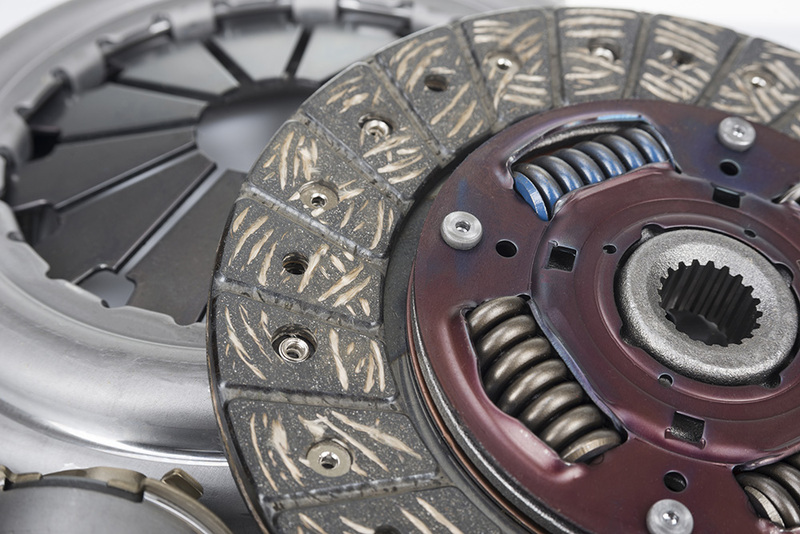 The EXEDY clutch is designed to be a direct replacement for the OE clutch. The flywheel should be inspected and resurfaced if necessary or replaced depending on the application. Can I re-use the dual mass flywheel? It is best practice to always replace the dual mass flywheel. Can I re-use the concentric slave cylinder (CSC)? It is best practice to always replace the concentric slave cylinder. Will an EXEDY Single Series Sports kit work with the OE flywheel? EXEDY Single Series Sports kits are designed to work with the OE flywheel. EXEDY also offer lightweight flywheels for a number of applications. Can an EXEDY Hyper Series clutch be rebuilt? When an EXEDY Hyper Series clutch is disengaged, is this rattling noise normal? The Hyper Series Twin and Triple plate clutch kits use a free floating pressure plate and intermediate plate(s) design that will rattle when the clutch is disengaged.